Irresistibly Cute Softie Kit to Stitch & Share! The Cinnamon & Nutmeg Felt Softies Kit is a "Whimsy Kits" felt sewing kit from Heidi Boyd. Makes 2 cute softie bunnies to stitch and share! 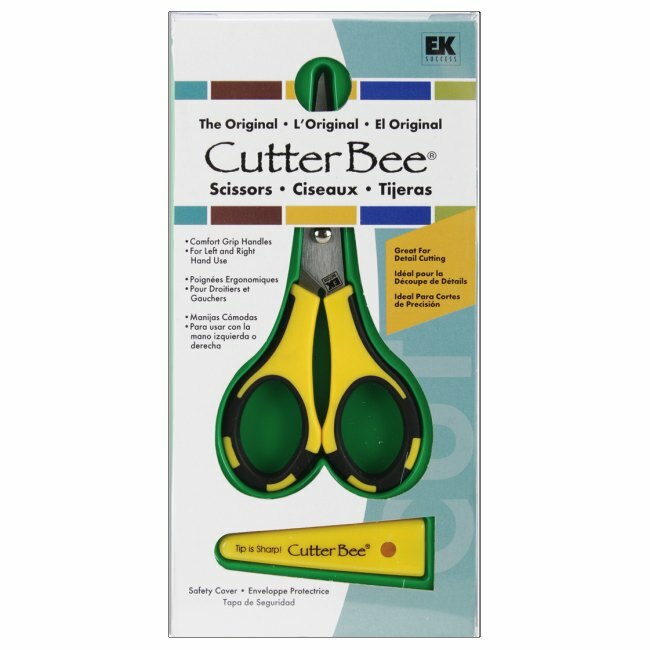 Kit includes full sized templates, felt pieces, embroidery floss, polyester stuffing, and clear instructions. Approx. size of each bunny is 4-3/4" x 3-1/2". Simple sewing techniques make this a fun & enjoyable felt sewing project for beginners and intermediate crafters. Use the pattern again to make additional softies for family & friends. 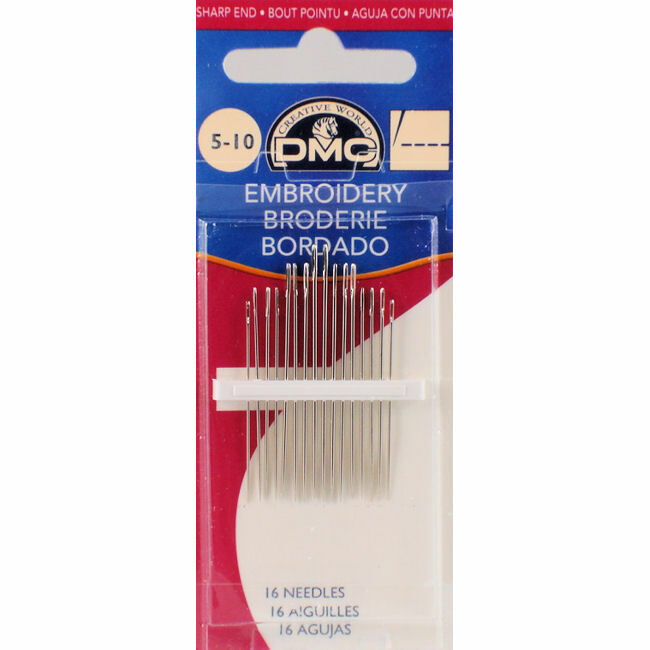 You'll also need (not included in kit): scissors, embroidery & sewing needles, off-white sewing thread, and straight pins. Sewing supplies are available for purchase in the table below. 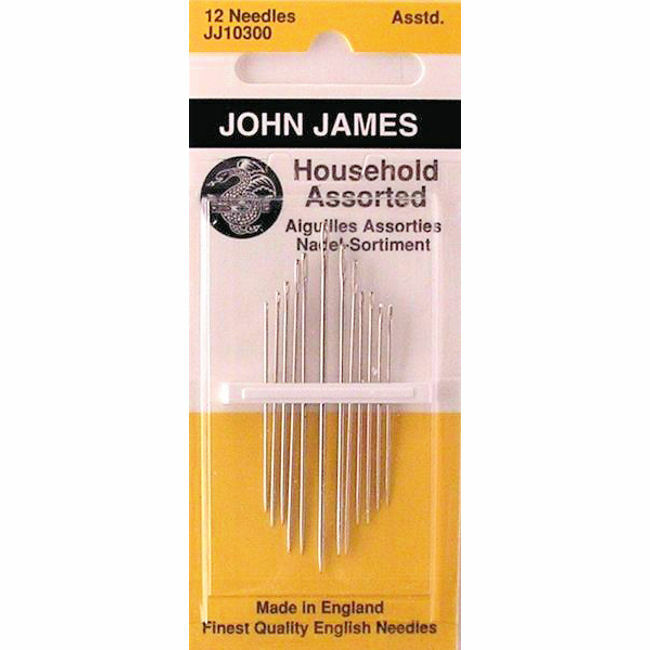 16 Embroidery Needles for Crewel Embroidery and Hand Sewing. 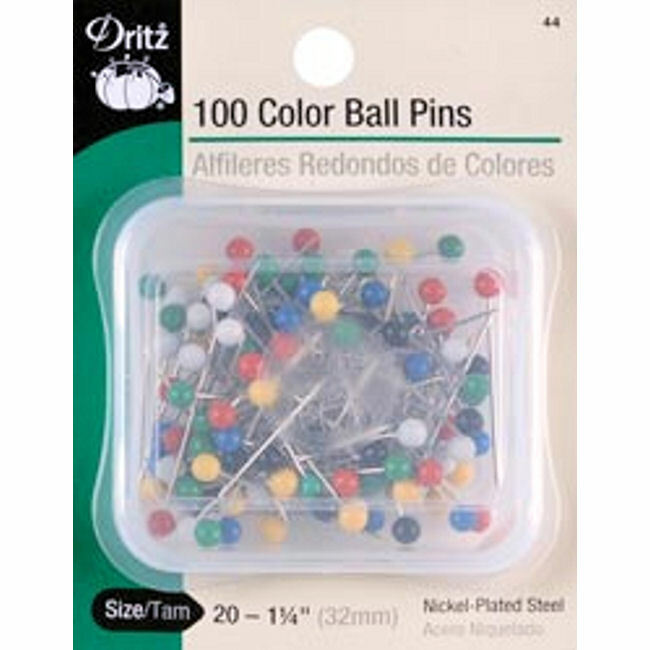 Includes 12 Assorted Hand Sewing Needles. 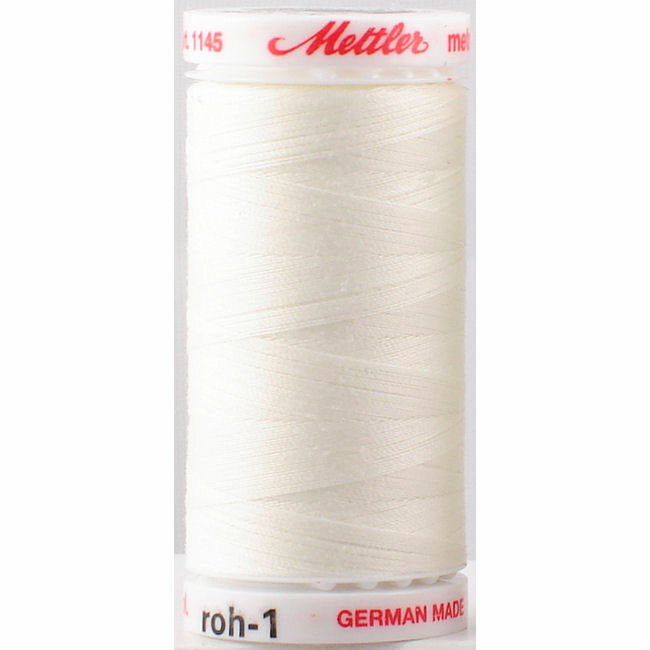 100% Polyester All-Purpose Thread by Mettler.